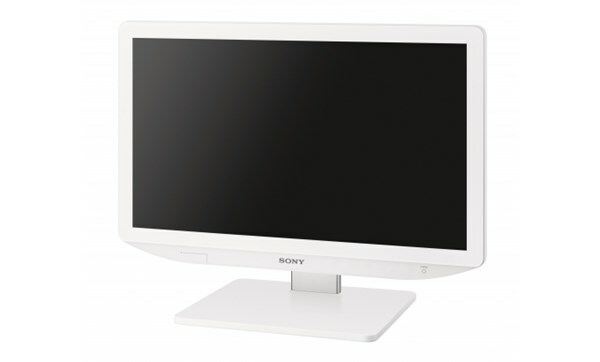 SYDNEY, 19 July 2016 - Sony today launches two medical monitors that fulfill high picture quality alongside easy installation and usage at affordable prices. With these additions, Sony enhances its line-up of 24-inch and 27-inch monitors to provide medical markets with more options in a popular screen size category. "At Sony, we develop an extensive gamut of medical imaging devices, varying from entry-level standard definition to top-of-the-range 4K resolution models, delivering innovation across the imaging workflow," said Amanda Aldridge, Product Manager - Professional Solutions Division for Sony Australia. "The new surgical monitors deliver big on quality, design and functionality that suit every budget and requirements." 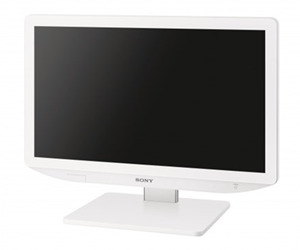 Sony's latest monitors - LMD-2735MD and LMD-2435MD - are suitable for use in hospital operating rooms, surgical centers, clinics, doctors' offices and other similar medical environments while meeting space constraints within these institutions. These monitors are intended for viewing clear and bright 2D colour video displays of images from surgical endoscopic/laparoscopic camera systems and other compatible medical imaging systems. On top of DVI-D and SDI, the monitors are also equipped with Video, S Video and HD-15 inputs. Users can effortlessly switch between different display modes including mirror image, side-by-side, picture-in-picture, and picture-out-picture. Sony's LMD-2735MD and LMD-2435MD are IEC 60601-1 certified and comply with standards applicable in various countries and regions including Asia Pacific, Canada, Europe and the United States. The monitors are designed for integration into today's operating room environments, and can be conveniently mounted on pendant arms or on a modern medical cart. Analogue and digital interfaces simplify connection with a wide range of HD and SD imaging sources. The monitors feature a compact and stylish design with VESA-mounting standard (100mm X 100mm) that allows the monitors to be used in a variety of medical installations. 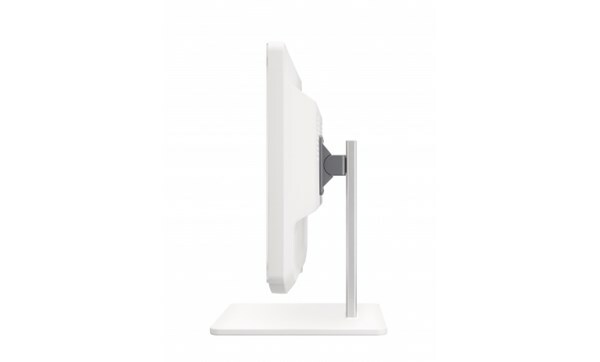 The narrow bezel achieves a wider display area despite the compact body while the easy-to-hold ergonomic design enables users to adjust the monitors' position easily. Easy cleaning and disinfection are facilitated with the edge-to-edge flush surface where users can easily wipe residue off the LCD panels and control buttons. For further Sony Healthcare Solutions product information contact the Sony Healthcare group.